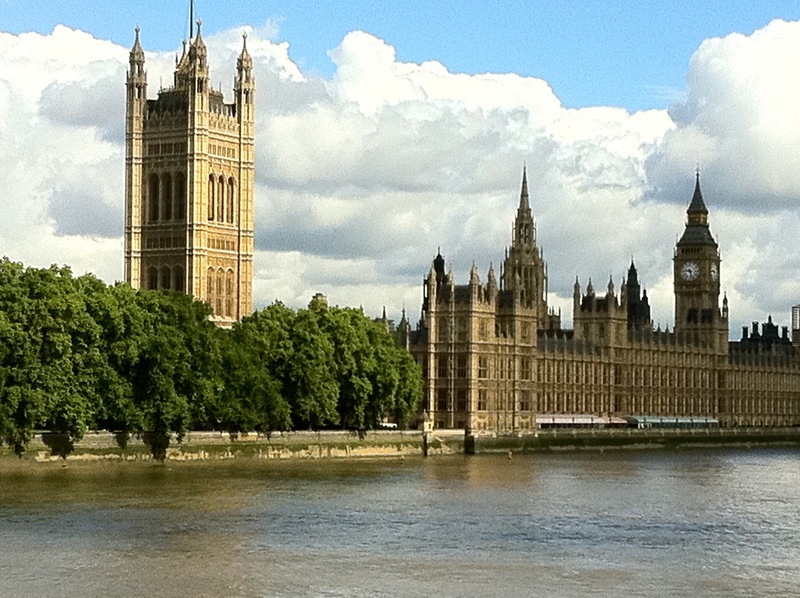 A full report on the changes in Parliamentary Select Committees has been published on the website of the Institute for Government. In ‘Select committees in the 2015 parliament: some change, some continuity’, Hannah White, Westminster Fellow at the Institute for Government, examines the committees newly established – for Women and Equalities and for Petitions – and the changes to existing ones. The Public Administration Select Committee (PASC) has been abolished, and its remit combined with the Political and Constitutional Reform Committee to form the Public Administration and Constitutional Affairs. Based on research involving interviews and case studies, the report draws out lessons for increasing influence and impact.